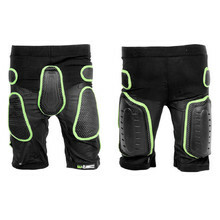 In the protective shorts and pants category, you’ll find products from W-TEC, WORKER, Rebelhorn or Hatchey. 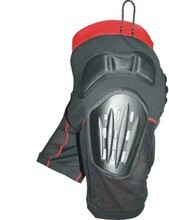 Protective shorts are enforced by a special foam material that cushions impacts and shocks. If you pick out the wrong size, we’ll exchange the size for free. Shorts with hip, thigh and crotch padding; made of breathable material. Integrated padding in strategic parts, side loops, for extreme sports.